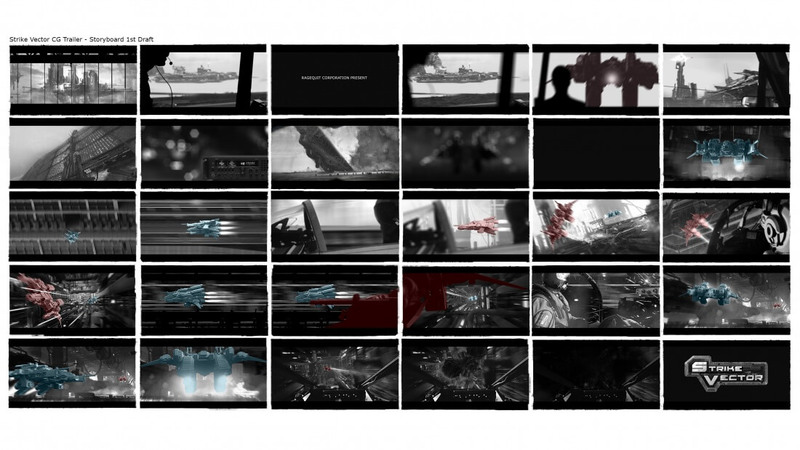 This blog is meant to show you the work behind Strike Vector CG Trailer. 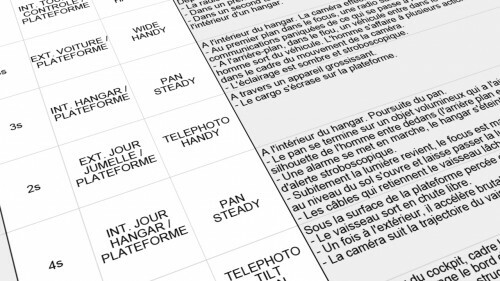 We will review all steps of the production, from writing the pitch until final delivery. Pictures, videos, breakdown, notes, over 100 entries are available on this blog. Feel free to use the categories in the top menu as well as tags inside articles to view only specific topics. You can also switch to a list view of the articles in the Home menu. We hope you will enjoy the reading! By Stéphane Montel on October, 2013. By Androids Associés on October, 2013. By Fred Augis on October, 2013. 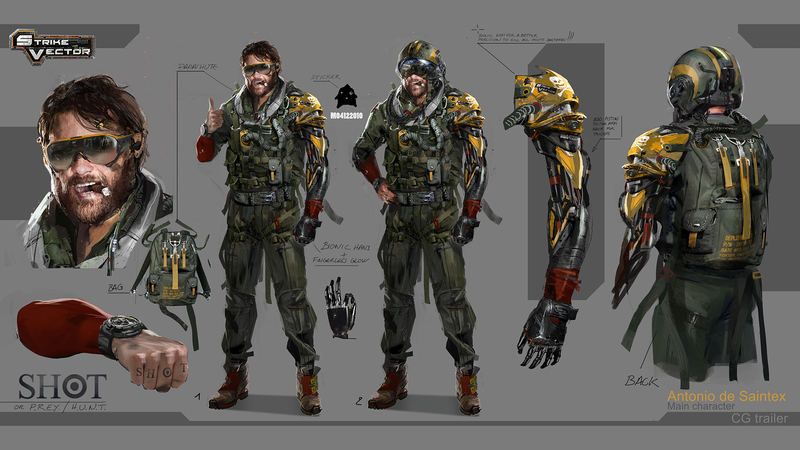 Final design of the pilot made by Fred Augis, a well-known concept artist & illustrator. Don’t miss to have a look at his work !